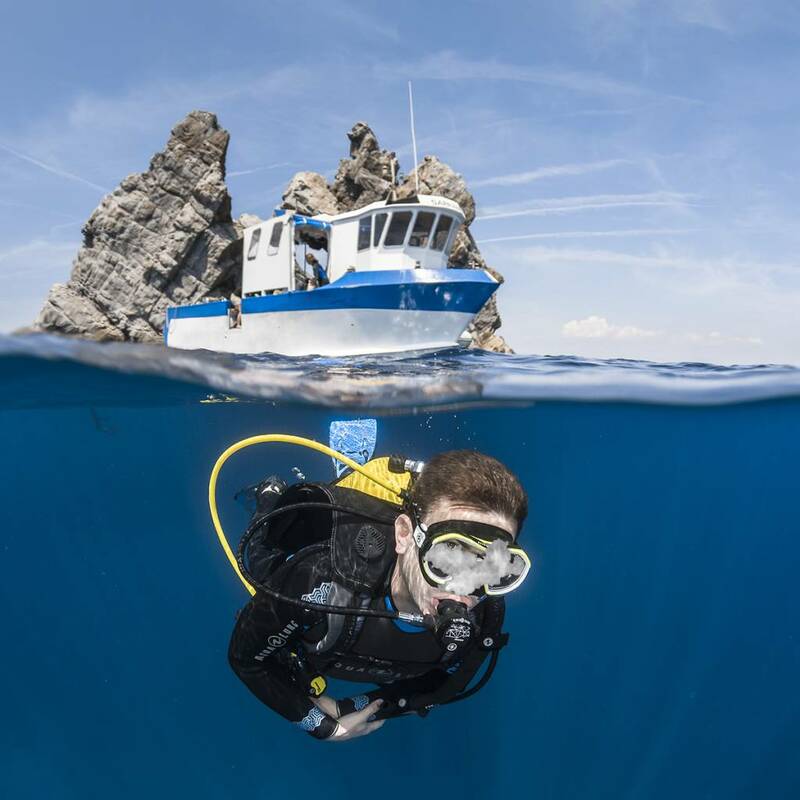 Scuba diving equipment tends to be on the expensive side. There’s really no getting around buying those shiny new fins you’ve always wanted, or upgrading your regulator to be able to withstand extreme conditions. When people come by our store, we often get questions about what the “latest” products are, or what can possibly make diving more enjoyable. We compiled a list of 5 products that aren’t super expensive but that will make all of the little annoyances go away! It can’t be understated how incredibly annoying it is to finally get underwater just to have your mask fog up. 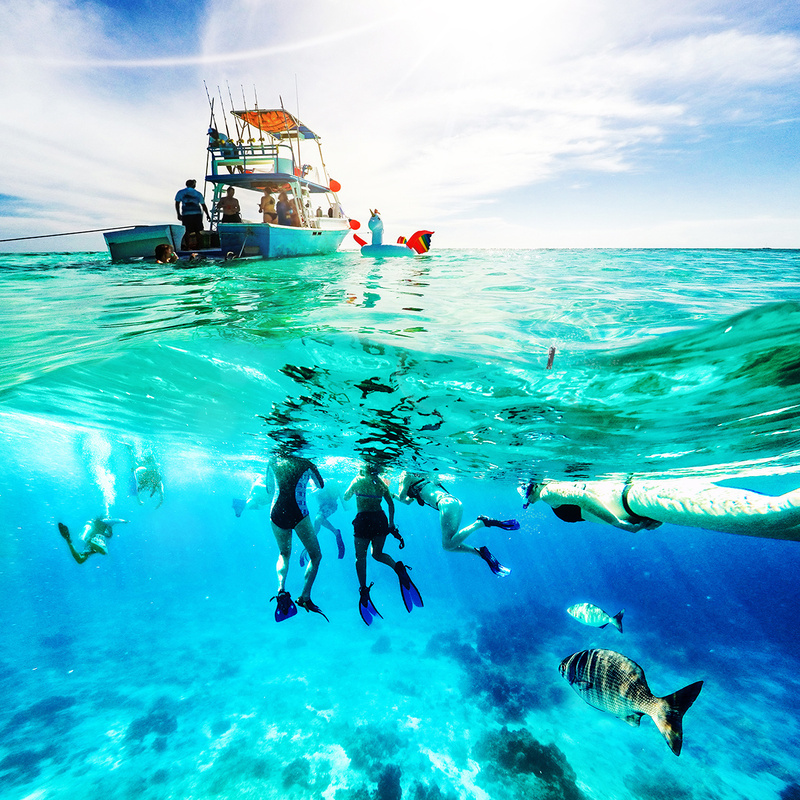 Fogging happens so quick and if you’re on a vacation far away from home, there’s no telling if the local dive shop will have the best possible products on hand. Also, we understand that some people swear by using their own spit! Sometimes, this technique does work. However, we’ve found that because of our DNA, women’s spit doesn’t do the job as well as men’s. There are plenty of homemade recipes out there, but why not stick with the best? SeaGold Anti-Fog is my choice for diving mask anti-fog. It comes in a small container that fits right in your mask case, and it lasts for a really long time! You won’t need to worry about replacing it too often if you’re not diving every day. It really does make a difference when you can see underwater. A lot of fins these days, especially from Aqua Lung, already come with spring straps. Anyone who uses them knows that they’re so much easier to use when putting on and taking off fins, especially on the boat. Instead of pulling straps to fit your foot and then having to readjust if they’re too tight or not tight enough, spring straps let your fins stick without any adjustment. Aqua Lung Spring Straps fit most older models, so this tip is really for people looking for a mini-upgrade on their older equipment. Changing the straps is extremely user-friendly, and can even be done in the field if need be. Silicone mask straps are great for a lot of different reasons. They mold naturally to your head and face, it lasts longer and is super flexible. One of the biggest complaints about silicone mask straps is that they always seem to pull a lot of hair out when you’re putting and taking off your mask. There are plenty of solutions to this problem, but there are some products that are better than others. The E-Z Wrap from Innovative Scuba Concepts wraps your existing mask strap for tangle-free diving. These neoprene wraps are one size fits all and also have reversible colours! It’s an inexpensive solution to a really annoying problem that divers with long hair face. 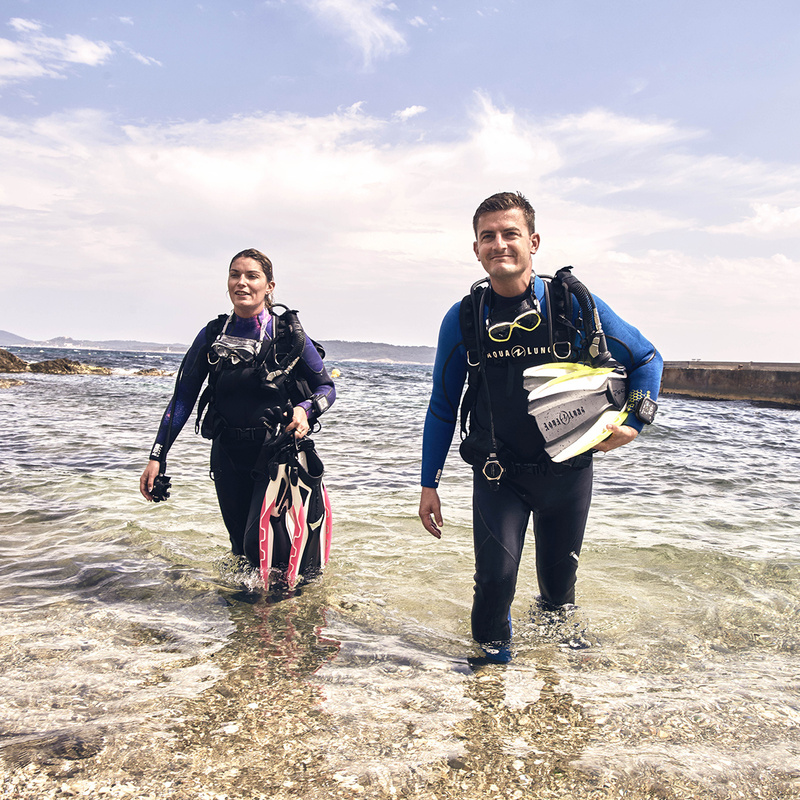 When it comes to diving, anticipating problems is key to making sure your dives run as smoothly as possible. O-Rings are small pieces of rubber that do incredibly important jobs in your tank, regulator and computer. When O-Rings break, it can ruin a dive because without a spare, you can’t use your equipment. This is why we recommend keeping spare O-Rings in your dive kit in the case of an emergency! Innovative Scuba’s 10-piece O-Ring Kit is simple and comes with an assortment of common O-Rings that fit different pieces of equipment. Keeping this in your dive kit could come in handy, but even if it doesn’t it’s not a very big investment either. Tank Bangers are reliable and simple attention-getters for divers when underwater. Essentially, it’s an underwater signaling device made of highly durable rubber band and a plastic ball. Stretch it over the base of your cylinder, and you’re ready to go. All it takes to get someone’s attention is to pull the ball away from the cylinder then let go. Innovative Scuba’s Tank Bangers are a favourite among the diving community. Made from a surgical rubber tubing and corrosion-free plastic, this specific Tank Banger will surely get the job done.